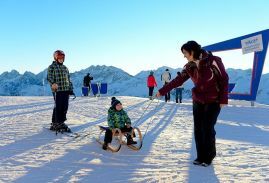 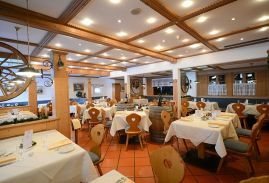 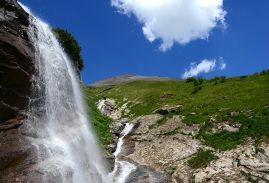 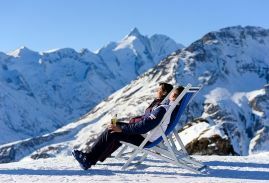 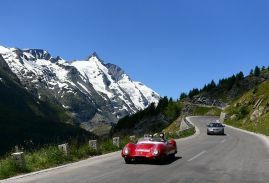 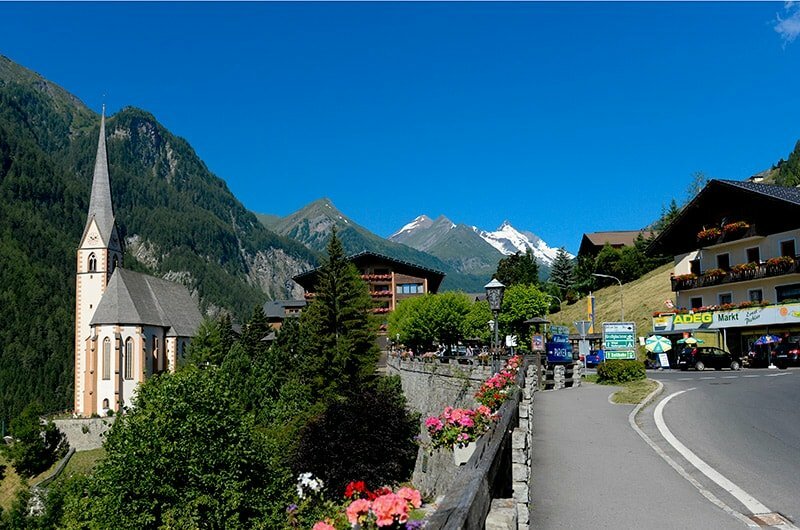 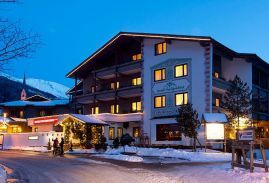 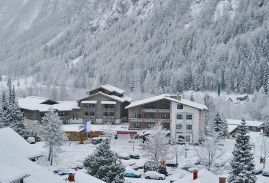 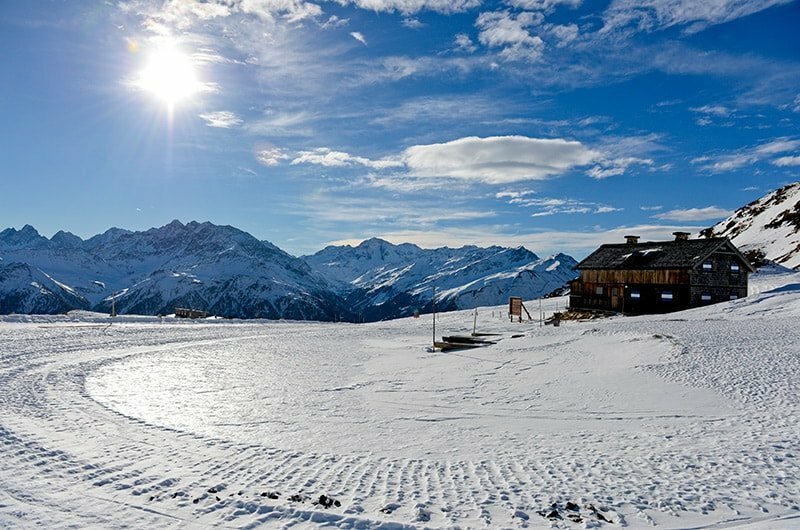 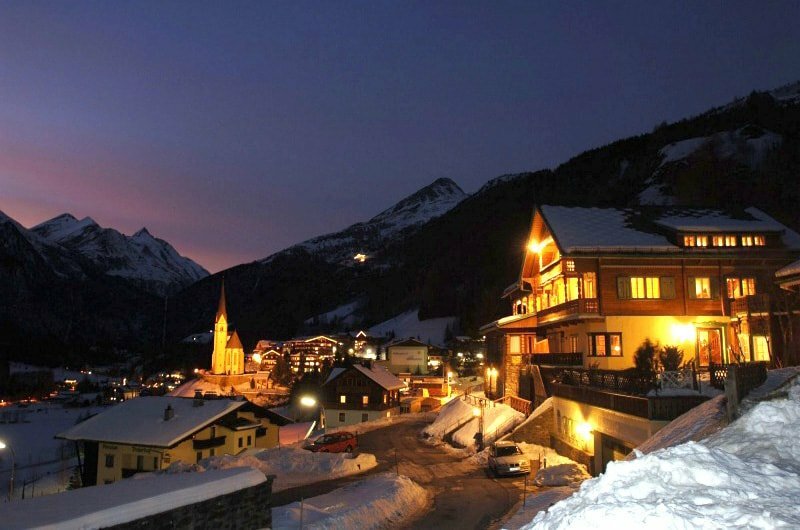 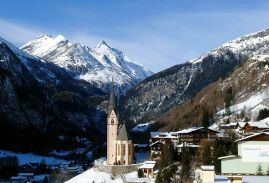 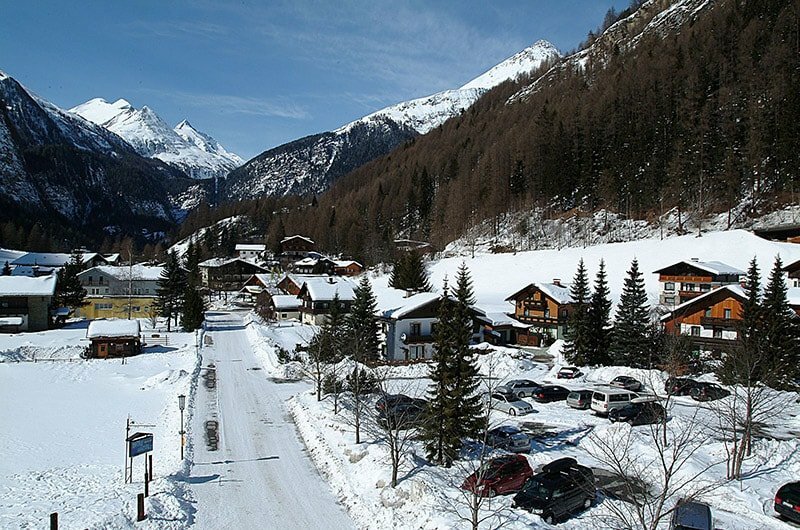 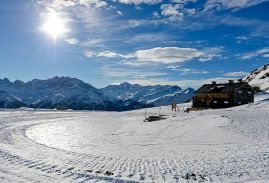 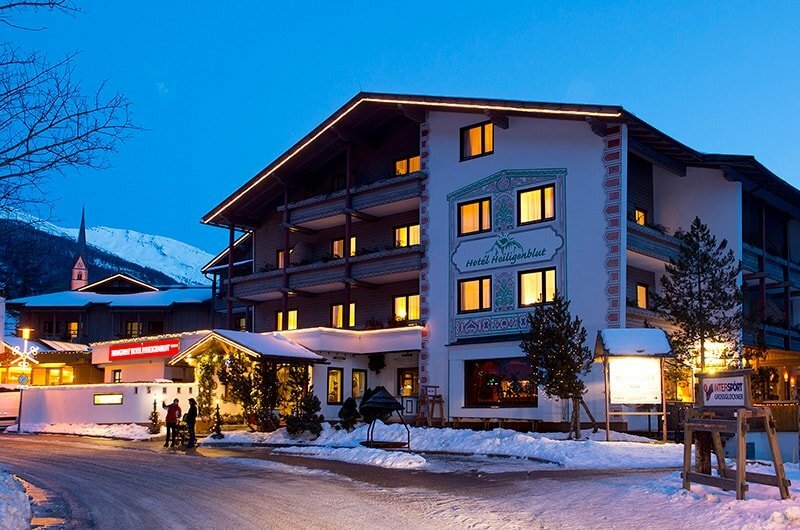 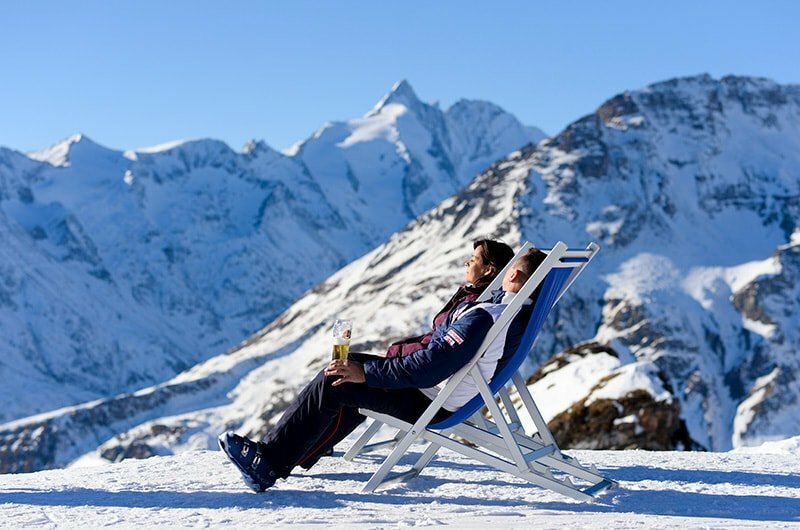 Our hotel is situated in the middle of the “Hohe Tauern” National Park, surrounded by the impressive scenery of mighty mountain peaks reaching higher than 3,000 m. Heiligenblut – one of the most beautiful places in the alps. 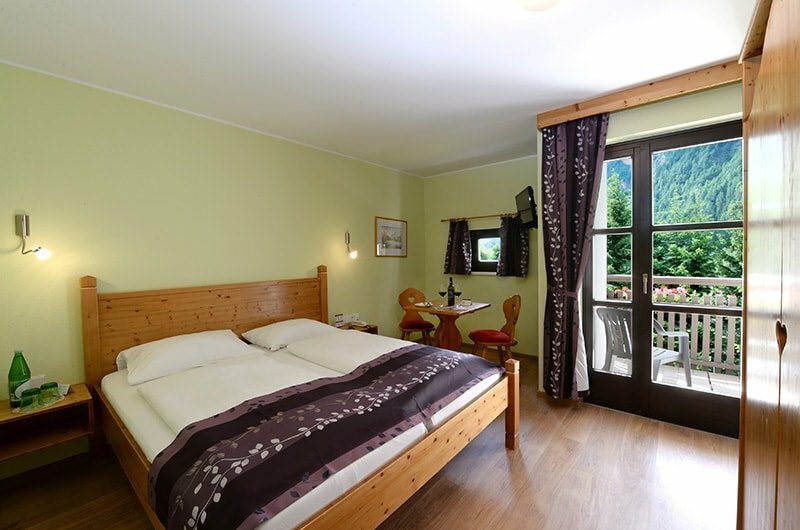 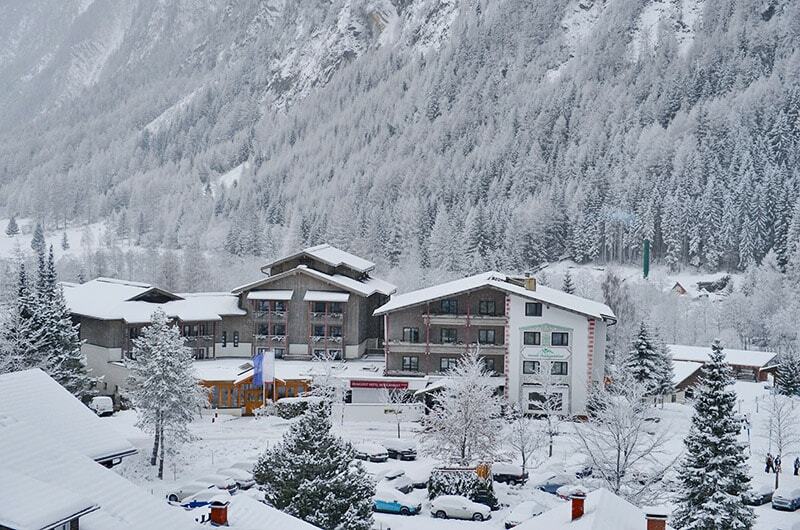 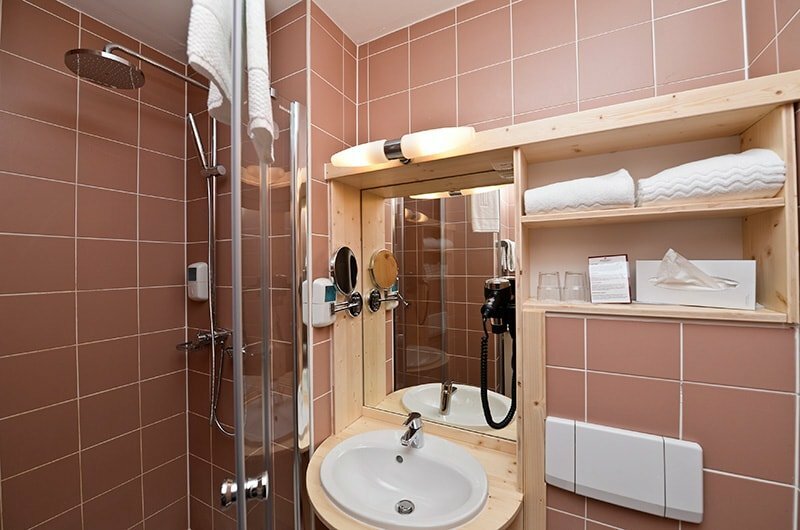 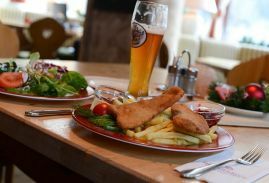 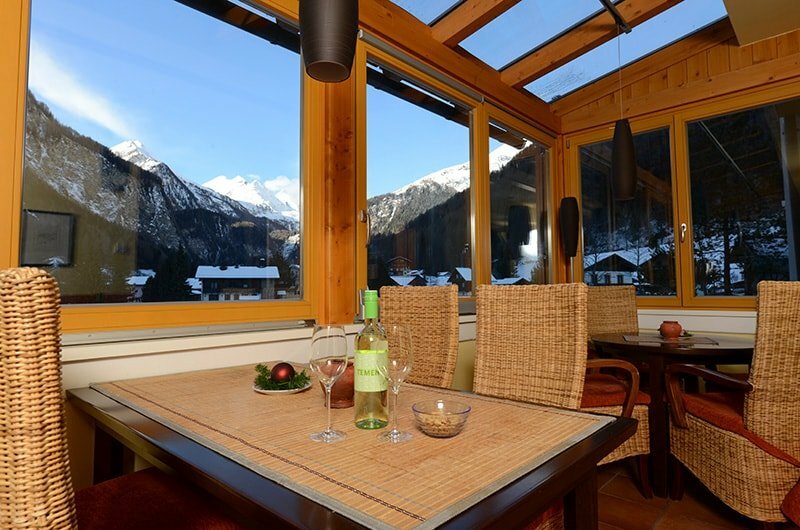 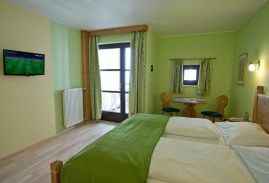 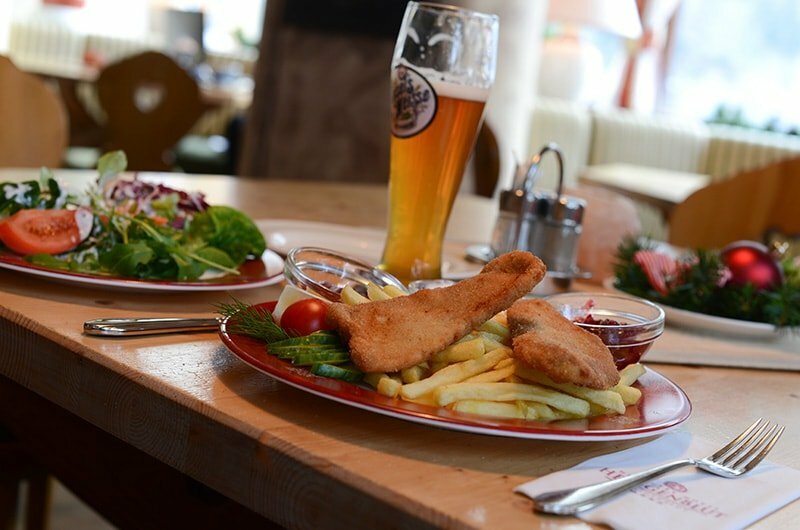 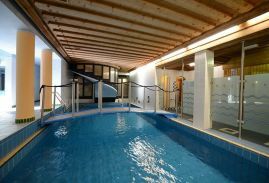 Our house is a comfortable, snug, and sporty hotel in an ideal location in Heiligenblut. 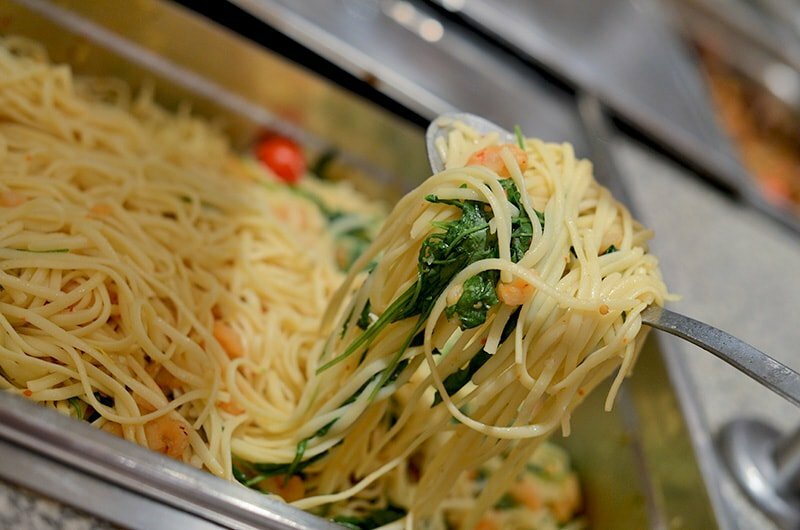 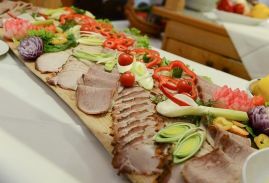 Here you will experience the culinary variety of a premiere restaurant, wrapped in the colorful diversity of a marketplace: it starts in the morning with an elaborate breakfast served until 10 a.m., and ends in the evening with first-class cooking. Our kindergarten, as well as the playground provide amusement for our little guests. 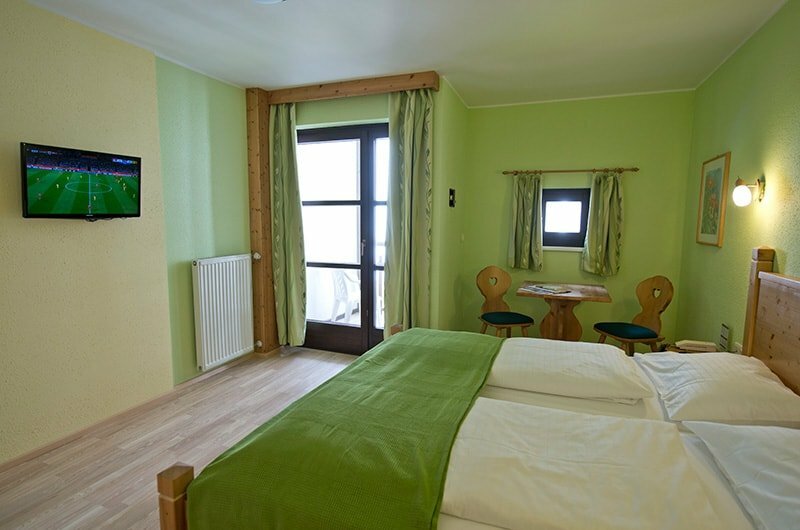 For tennis fans we offer a tennis center featuring 3 well-groomed sand courts, one racquet ball court, as well as universal fitness equipment. Experience our “Glockner” bar and wine cellar, sauna and steam room, children’s wading pool, tanning beds, massages, garage/parking, etc. 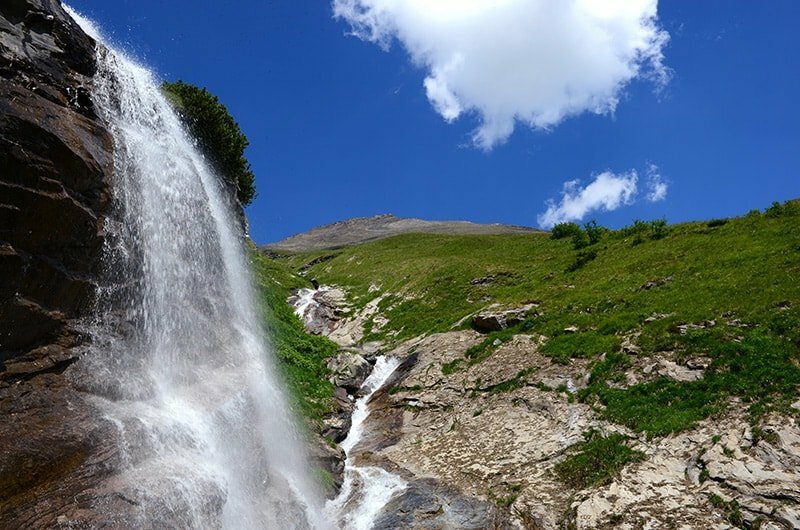 For adventure seekers: hotel sponsored guided hiking tours, rafting, canyoning, gold panning, “Almhüttengaudi“ (alpine hut jamboree), climbing a “threethousander” (3,000m high mountain), and much more. 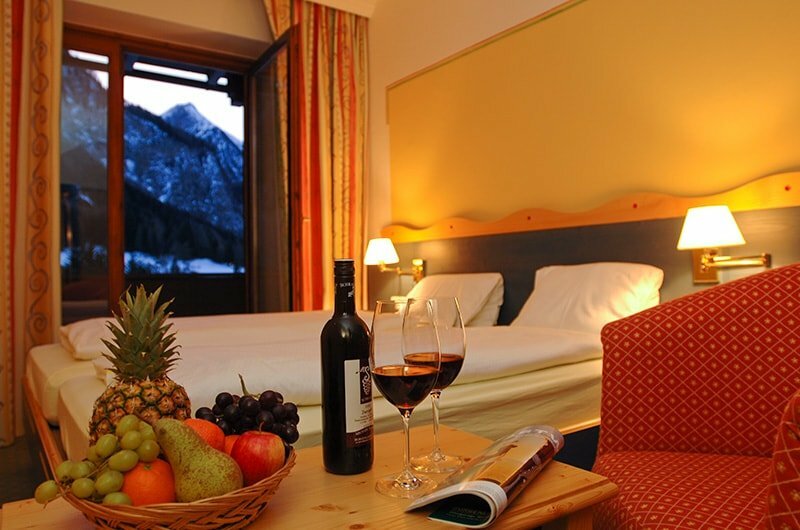 For your vacation and recuperation: whether you move mountains while hiking, keep your eye on the ball while playing tennis, or conquer wild waters, the HOTEL HEILIGENBLUT offers a wide variety of fascinating possibilities for leisure, sports, and relaxation. For our smoking guests we have arranged at the main entrance area of the hotel and in the entrance area of the Glocknerbar a smoke corner because of Austrias tabacco law.